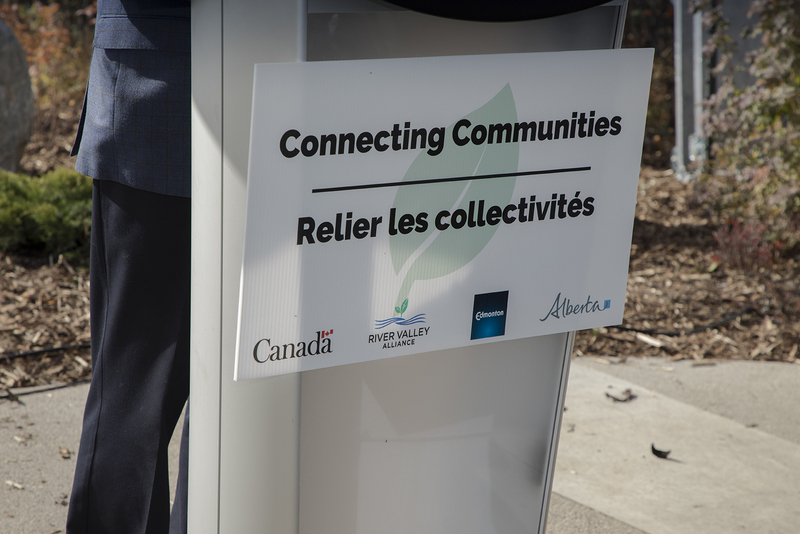 As one of the six River Valley Connections initiatives, the East End Trails Project has added approximately 16 kilometres of trails to the river valley in east Edmonton. 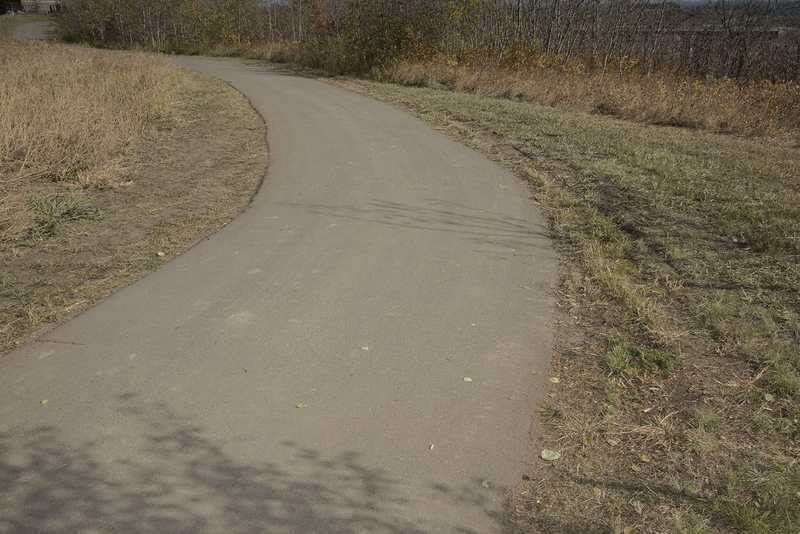 New asphalt and gravel trails were funded in partnership with the City of Edmonton, River Valley Alliance, the Government of Alberta and the Government of Canada. 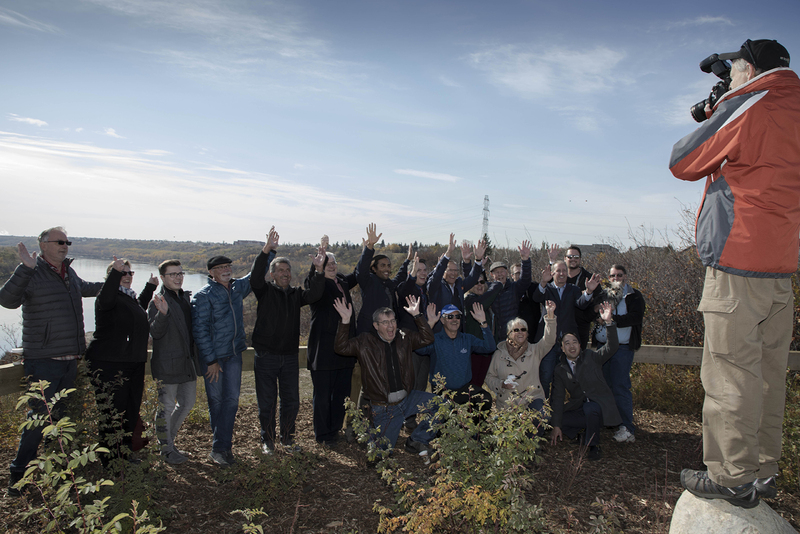 The trails officially opened to the public in fall 2018 and will be accessible year-round. 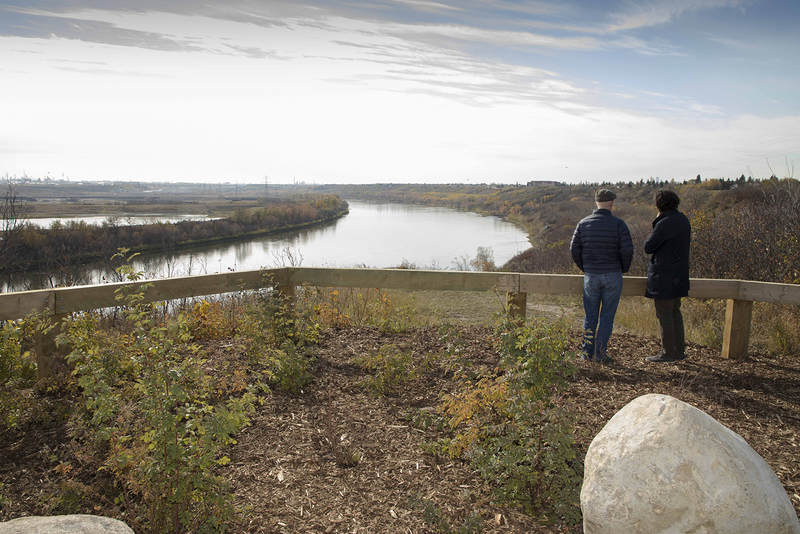 Find out more about the East End Trails. 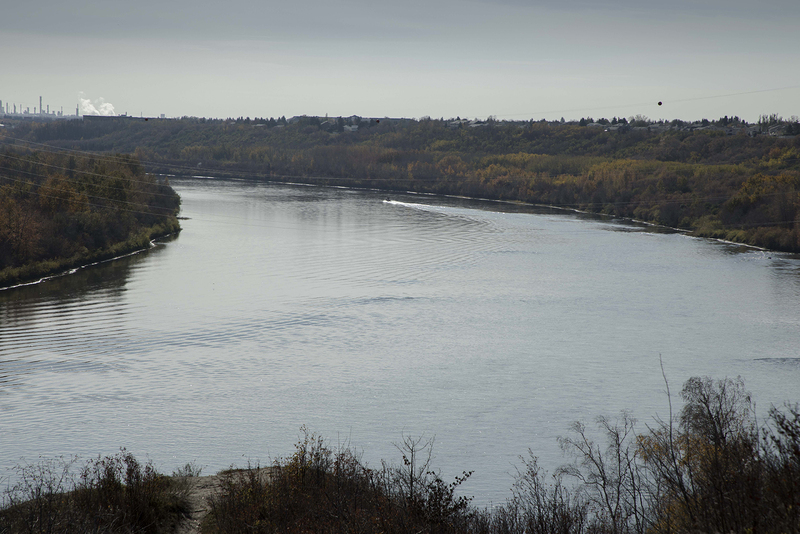 View the latest construction updates.